Our bedroom has long been in need of a little make-over. A couple years ago, we upgraded to a king bed and after a lot of looking we finally found the perfect headboard and footboard for it! We had to do a little building, sanding and staining, but we eventually ended up with a nice bed that we love! 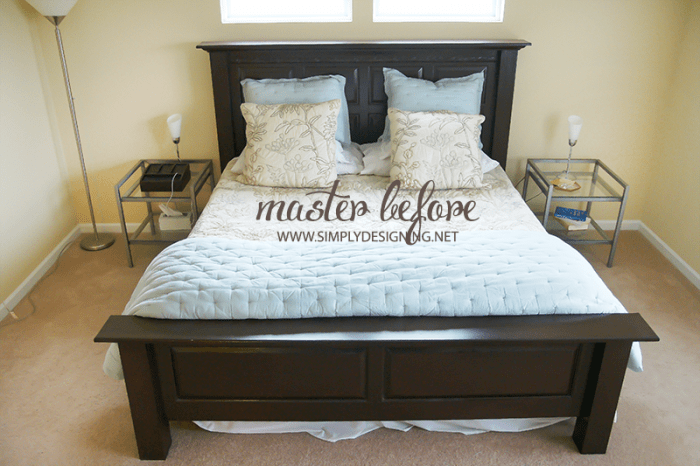 (Check out our bed build here.) But the only problem was that we never could find nightstands to go with it! Our bed is tall and large and we needed large nightstands to work with it and be proportional. I have literally spent two years searching for nightstands for our room with no luck! Until the other day I found the perfect ones! 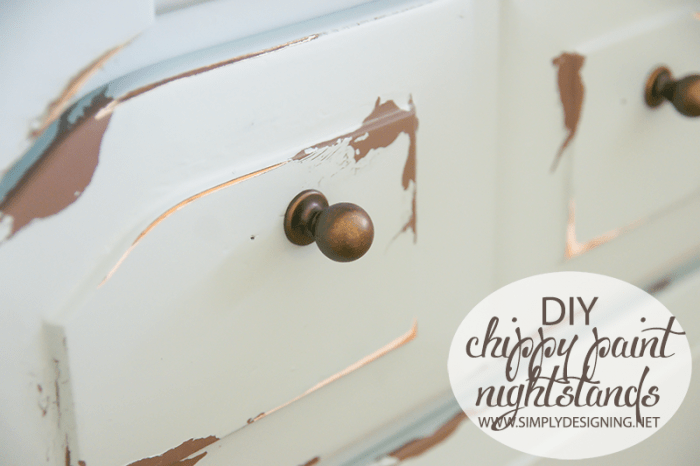 So today I am really thrilled and excited to share our Distressed Chippy Paint Nightstands with you!! 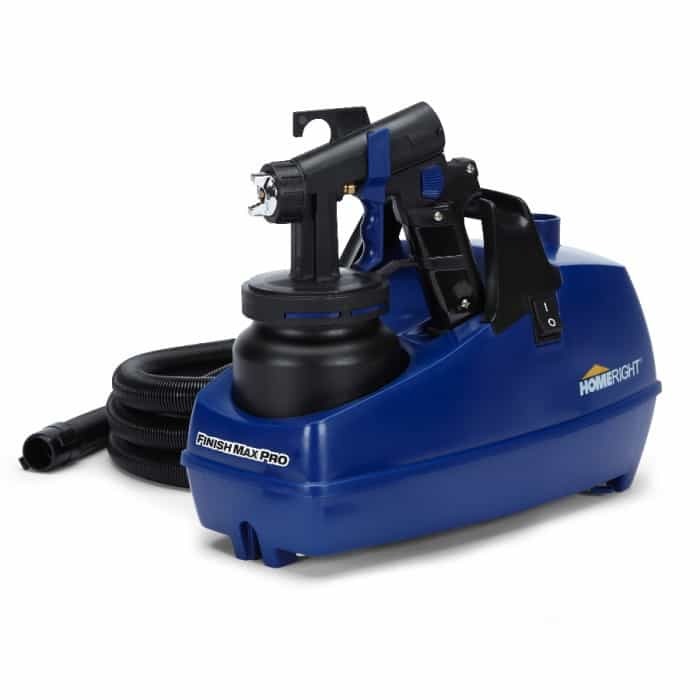 Plus, I get to giveaway one of my all-time favorite tools, the HomeRight FinishMax Pro Paint Sprayer! Woot woot! I found these nightstands off of craigslist but they ended up being at a cute little antique store a few towns over! They are solid wood, heavy and large enough for the room! I knew they would be perfect for our master bedroom. When I bought them, they had been painted in a greenish color chalky paint. They really weren’t painted in a color or style that I liked, but I knew they had great lines and would be perfect for our room! I snatched them both up for $160 total and couldn’t wait to get started! 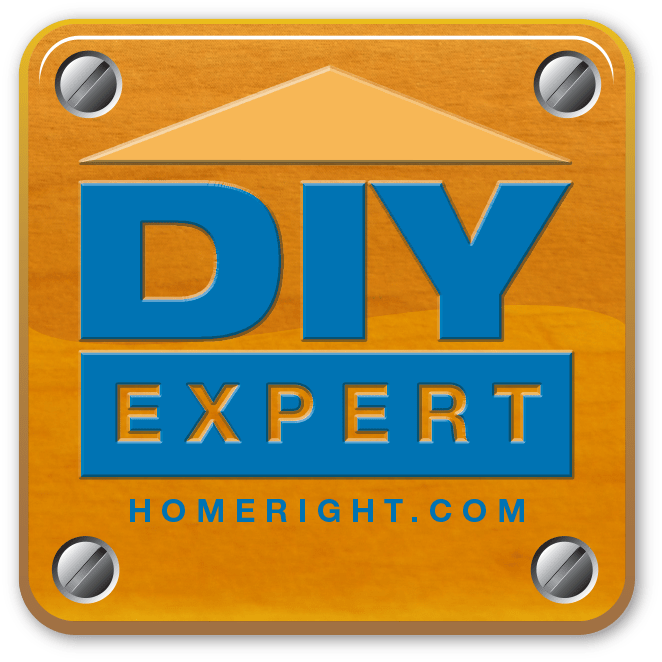 My tool of choice for this project was my HomeRight FinishMax Pro! This is the best paint sprayer I have ever used! I love how smooth the finish is and how quick it is to use too! 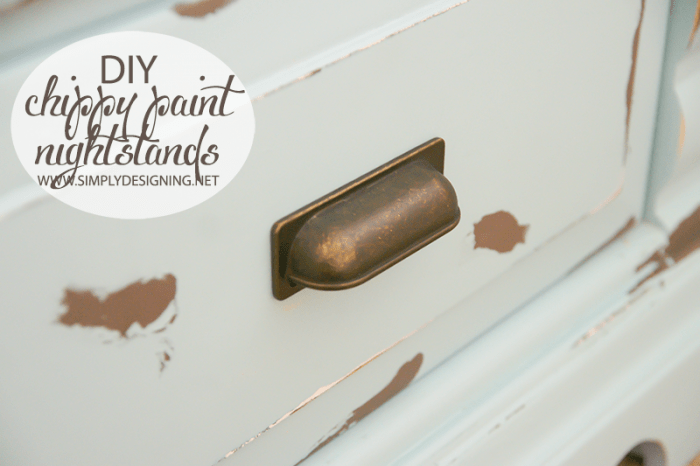 This really makes refinishing furniture so much easier! After removing the hardware, we sanded these down really well. There were also a few areas that needed to be puttied and re-sanded prior to refinishing these. I filled my FinishMax with Zisser white primer and thinned it according the manufacturer directions. 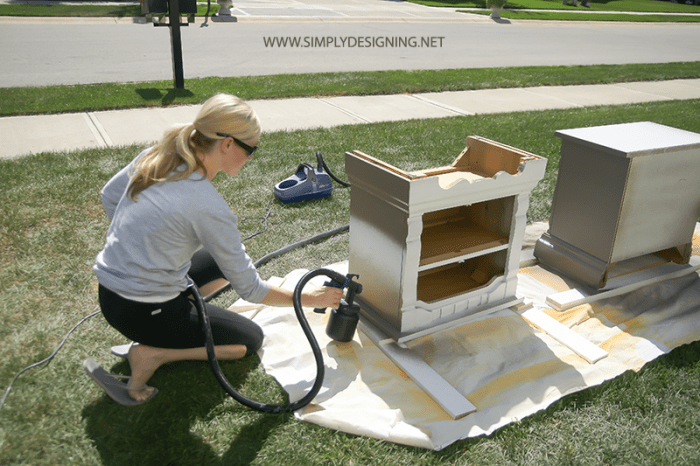 Then I sprayed the primer onto my nightstands and let them dry completely. 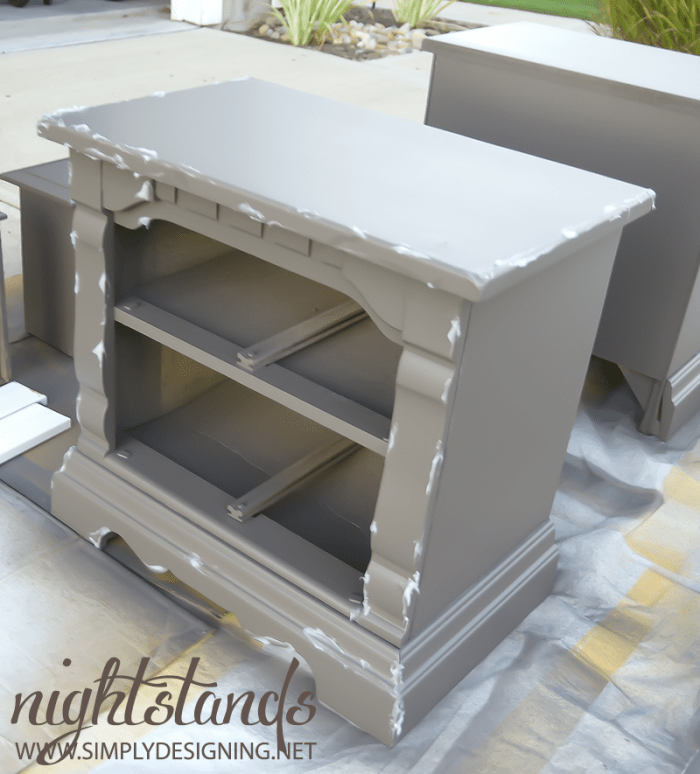 Because these nightstands have so much detail to them, and the paint sprayer works best when it remains horizontal, I had to get creative and turn my nightstands in different directions in order to cover the nightstand well. 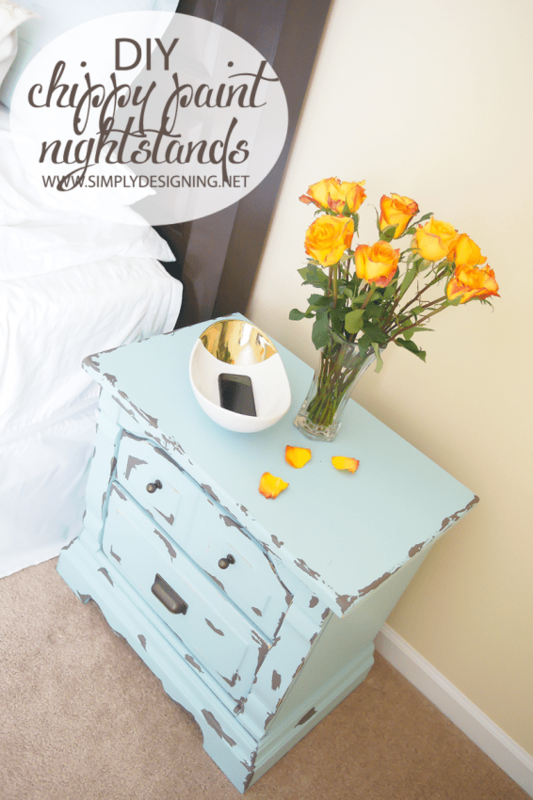 We let it dry and then applied a second coat of paint to the nightstands. After the paint was dry, I used a paint scraper to remove the areas where we applied Vaseline. Then we wiped down the nightstands really well with wipes. Yes, I use baby wipes. The Vaseline leaves a yucky mess and the wipes remove it really nicely without being too harsh on the newly painted furniture. But I am sure a wet wash cloth would work well too. Finally, I applied two coats of Minwax Polycrylic to the nightstands and let them dry completely! I prefer using a polycrylic over a polyurethane because polyurethane tends to yellow over time but polycrylic does not. 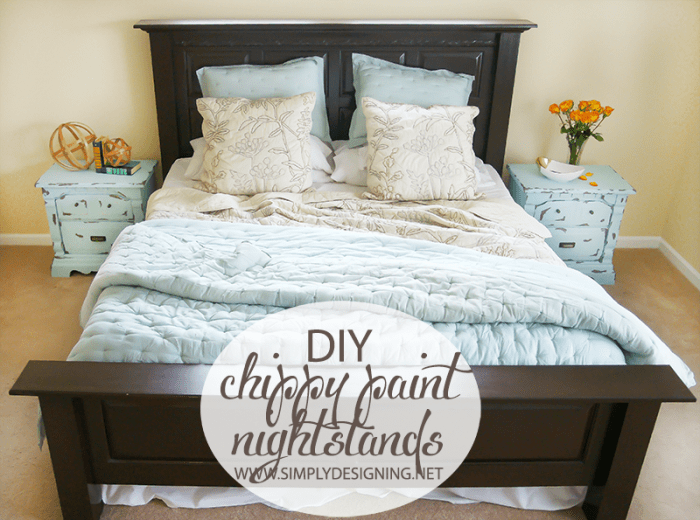 We added new, updated hardware, removed the old nightstands from our bedroom and put these beautiful chippy paint nightstands in our master bedroom! And I am so sorry, but I couldn’t resist…get ready for photo overload!!! 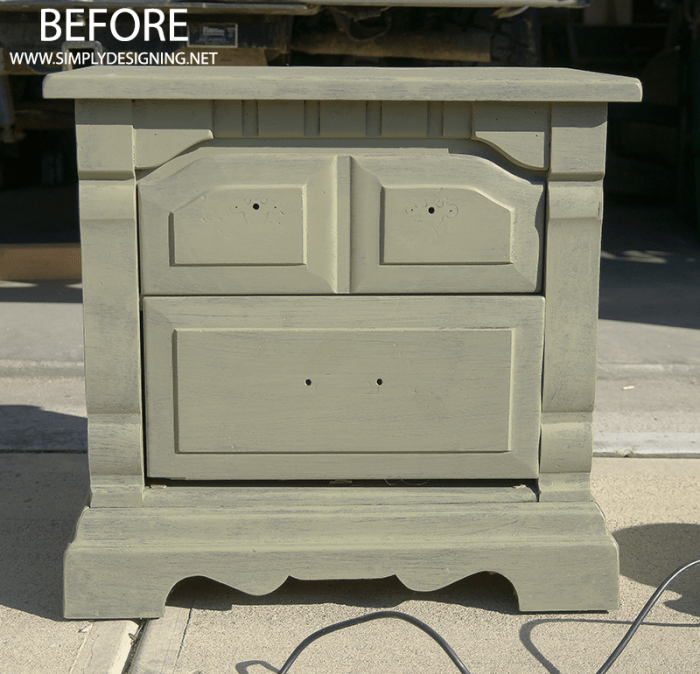 And here is what they look like after with our new chippy paint nightstands!! Woot woo! It makes a huge difference and I just LOVE how they look in the room! I always have such a hard time picking out hardware. I, no joke, brought home over $200 worth of hardware to look at! 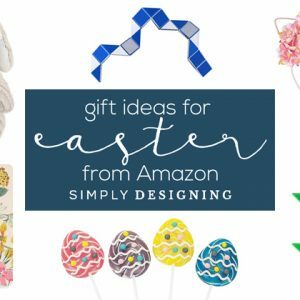 (Left it all in the package of course until we made our final decision of course!) And after looking at every store in the area, I happily found some cute little knobs and fun apothecary table style pulls for it! Please click below to read more and to Enter to WIN a FinishMax Pro Paint Sprayer! I want to paint an IKEA dresser. I’ll probably start off with a bookshelf then paint all the things! I need to paint a couple of book shelves! Need to paint some bookshelves & a couple of dressers. 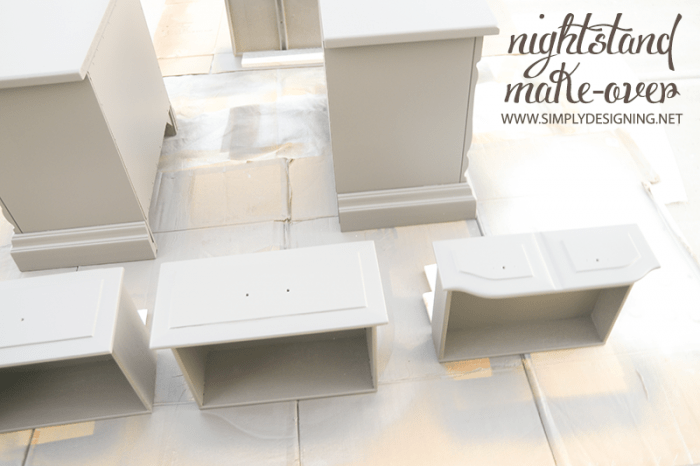 I’d love to paint a couple of Ikea Rast nightstands I have! 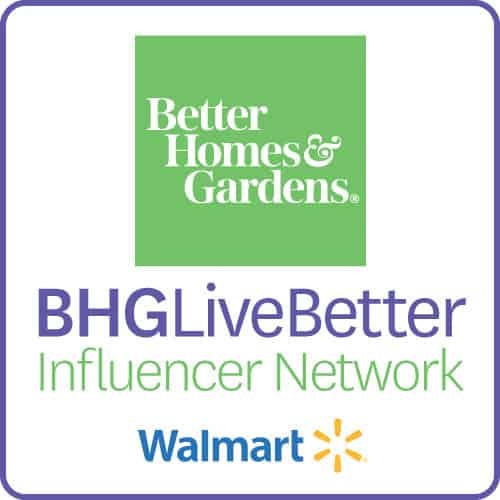 Need yo stain a fence and a gazebo? Need to stain a fence and a gazebo! 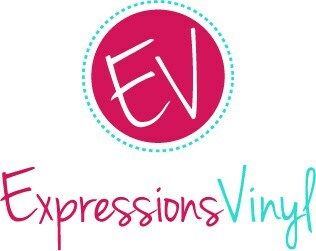 I would love to paint our sons’ dressers! These are absolutely gorgeous!!! 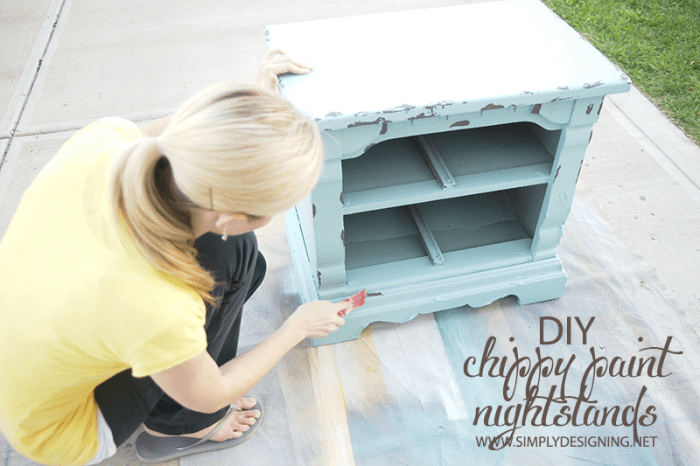 LOVE that chippy paint look!!! I scored a pair of nightstands from Craigslist and I am itching to give them a paint job. The Finish Max Pro would make quick work of the project! Beautiful! I’m actually in desperate need of a paint sprayer. I would paint an old desk that we got a few years ago. It is in need of some tlc. I would paint my boys cribs, since they are “grow with me” beds, I could update the decor as they grow older. 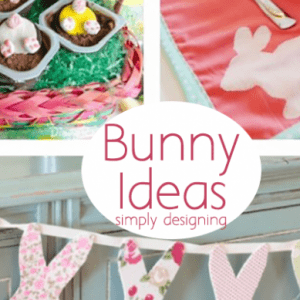 i have a hideous bakers rack that I would love to paint and bring in from the garage. Or I would paint my bedroom furniture. I am over the black furniture phase and want it to be a lovely shade of Tiffany blue. I won’t tackle this project without a paint sprayer. I would paint some kitchen cabinet doors first. Awesome transformation! I love the vaseline tip! This is a project I could grow to love!! What I could do! Looks amazing! I love the sprayer too. 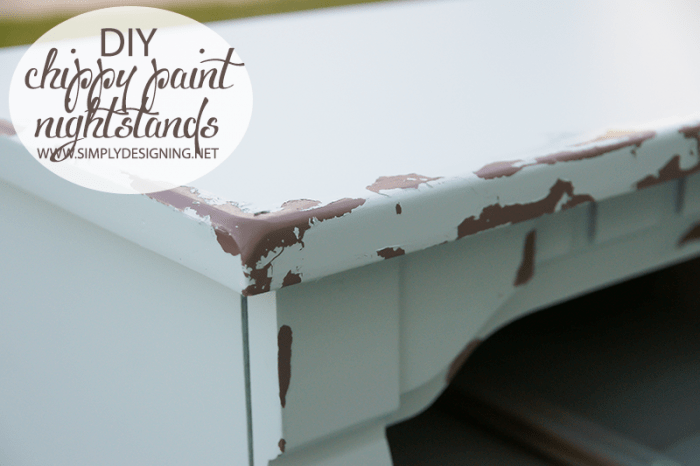 Love that chippy paint look! Hi! I believe I found this hardware at Menards!